A.P.T. Distributing Co. Inc. was founded in 1989 in a 400 square foot facility, selling adhesive, padding and tackless. Over the next eight years, we grew and added our first branch in Wilkes Barre, Pennsylvania in 1997. We continued to add products, services, and geography. In 1998 A.P.T. purchased land in the Stauffer Industrial Park, located in Taylor, PA. In 1999, A.P.T. built our current main office in that industrial park. A.P.T. acquired Keystone Installation Supply in June of 2004 adding locations in Warminster, Pennsylvania and North East Philadelphia. A.P.T. now had four stores. Two years later, we brought Wholesale Flooring Supply of Exton into our growing company. Since that day in January of 2006, we have been working together to provide the best service and products to our customers from Watertown, New York to Wilmington Delaware. Our main office is located at 25 Stauffer Industrial Park, Taylor, Pennsylvania. We now have over 50,000 square feet of warehouse space to stock product and service our customers. 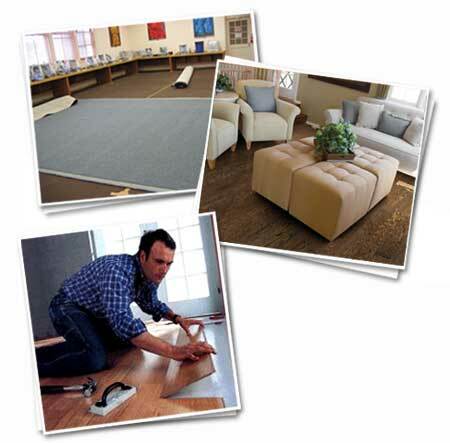 We look forward to servicing our customer’s entire floor covering needs today and in the future. ©2011 APT Distributing Company, Inc. All rights reserved.